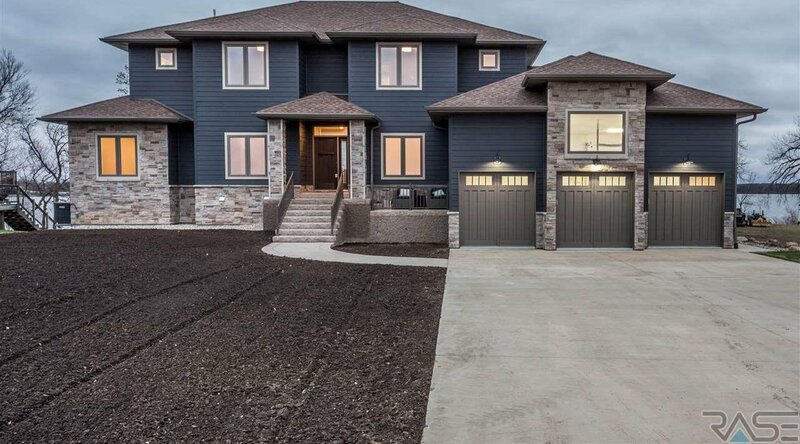 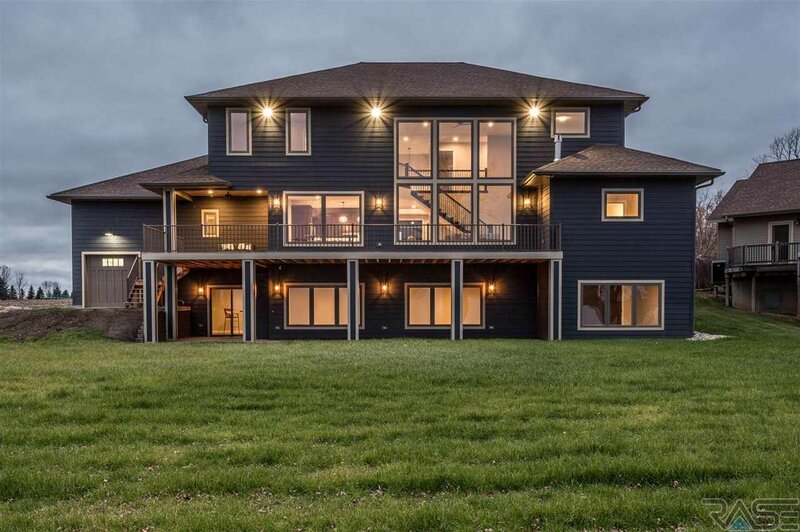 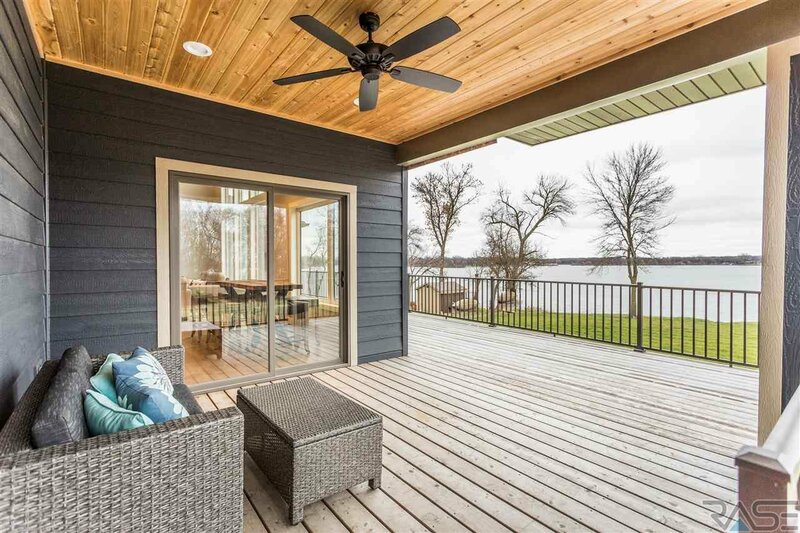 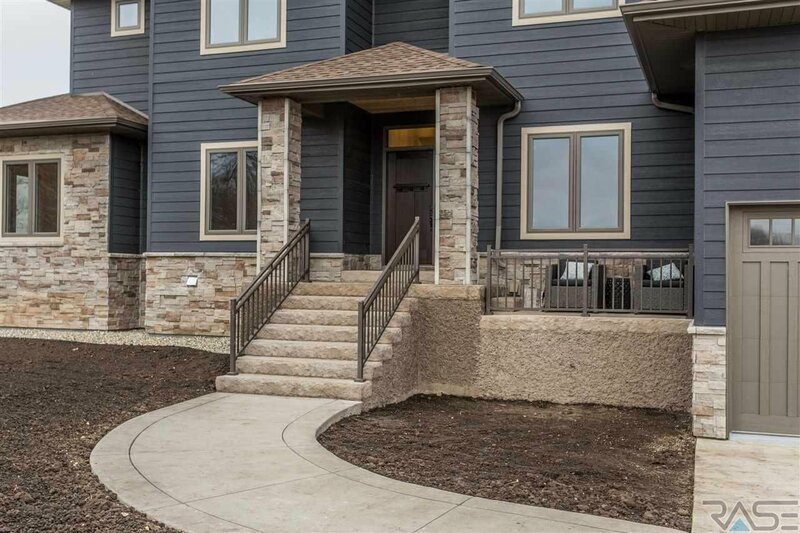 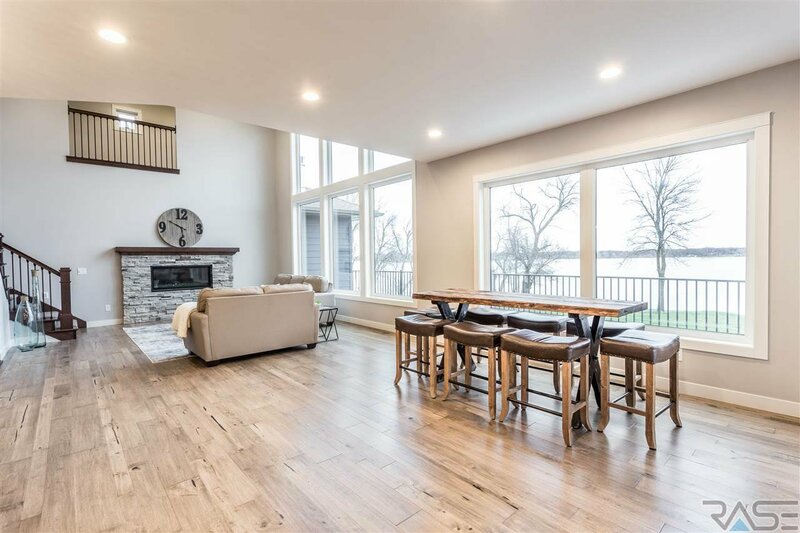 PREMIER STATE OF THE ART HOME!THIS THREE LEVEL VIEW TO THE LAKE NEW CONSTRUCTION HOME ON LAKE SHETEK, IS A MAGNIFICENT MUST SEE! 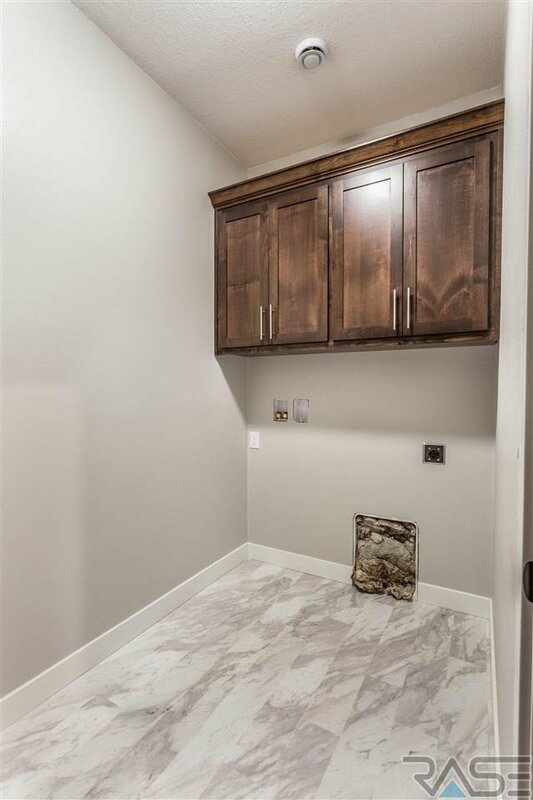 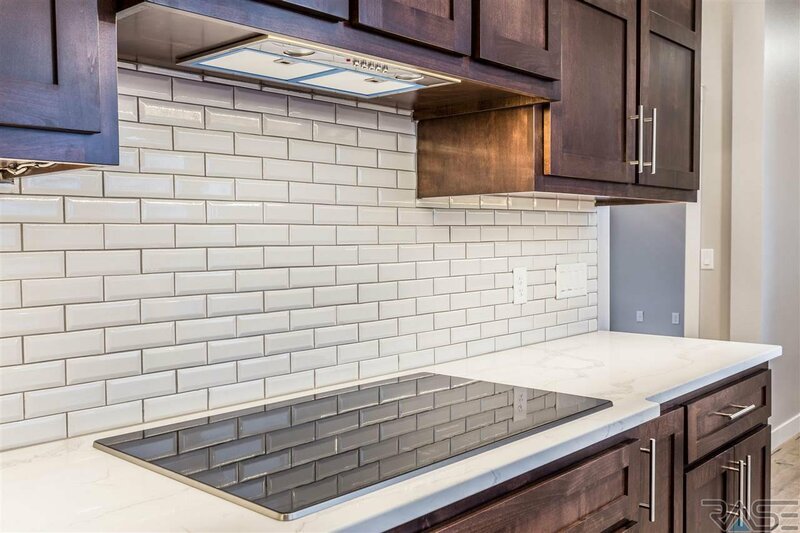 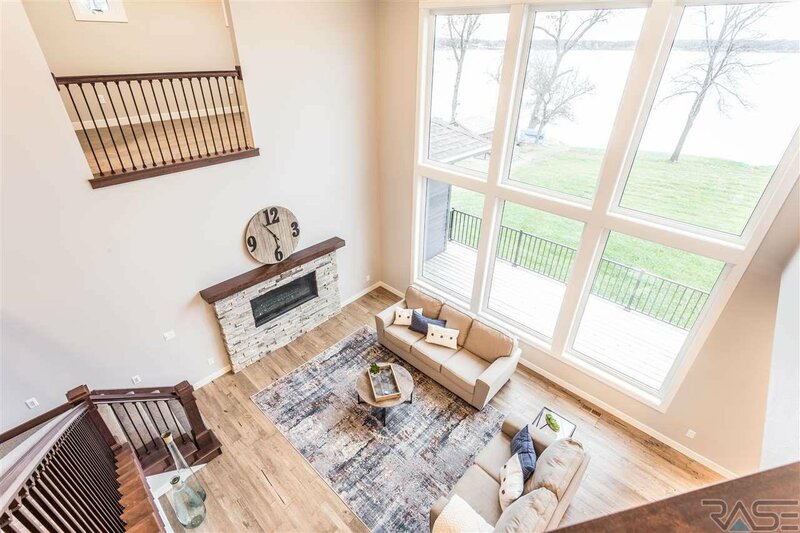 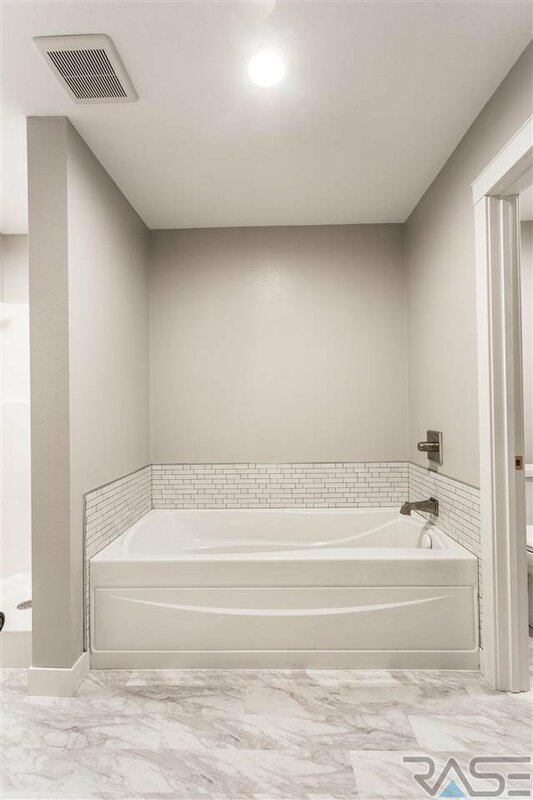 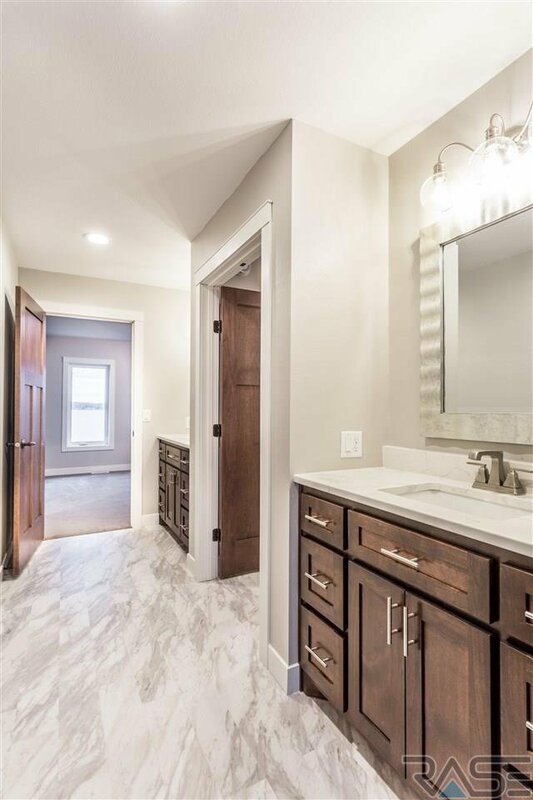 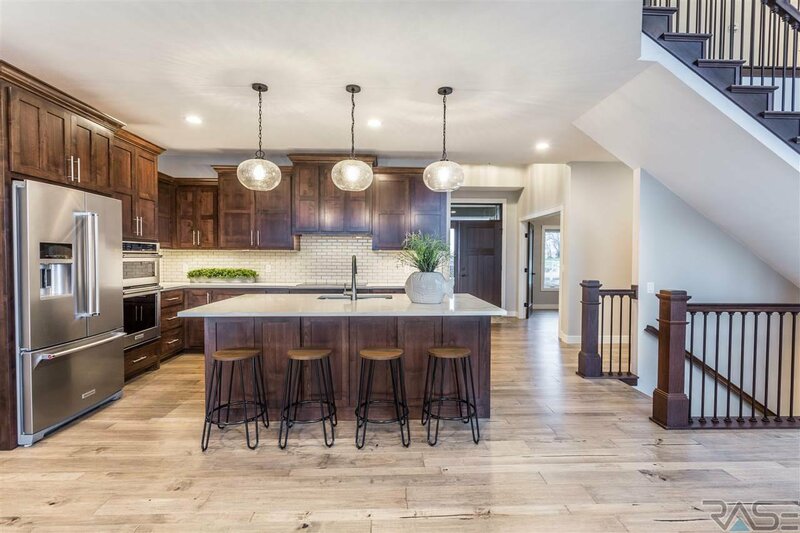 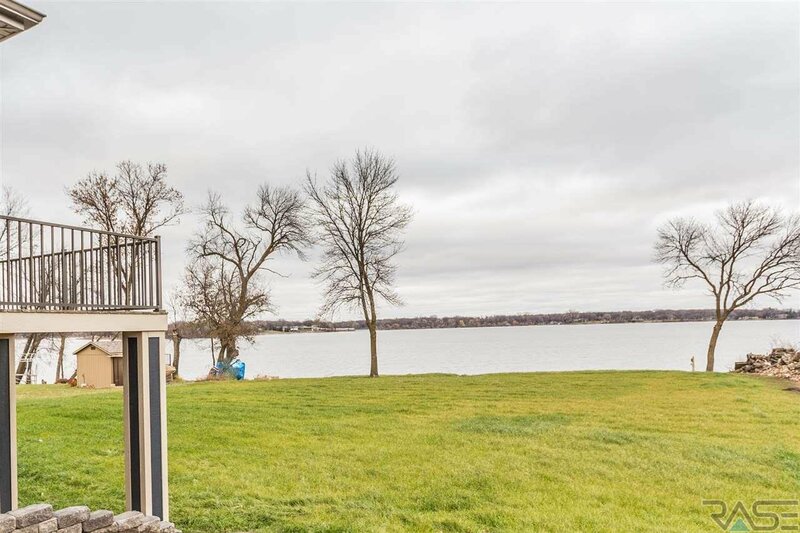 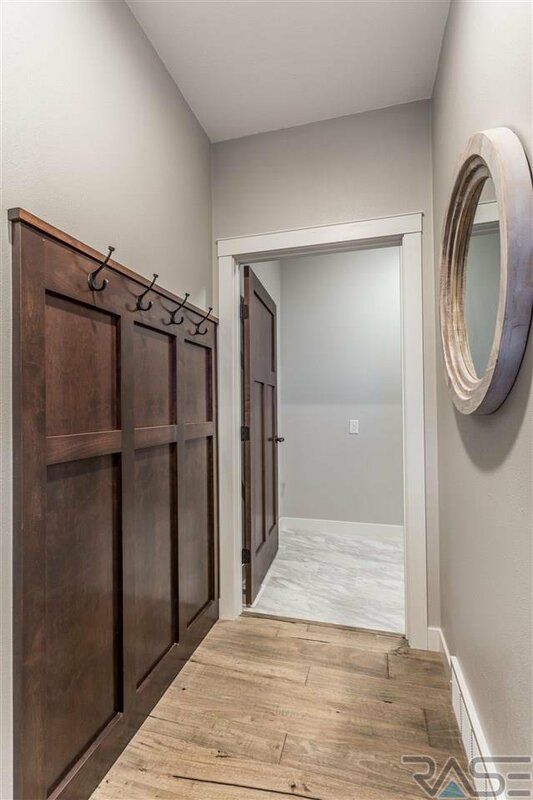 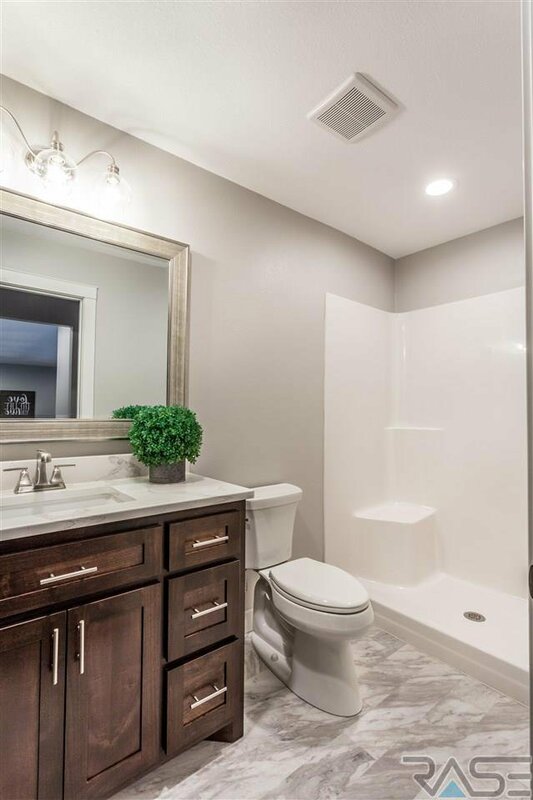 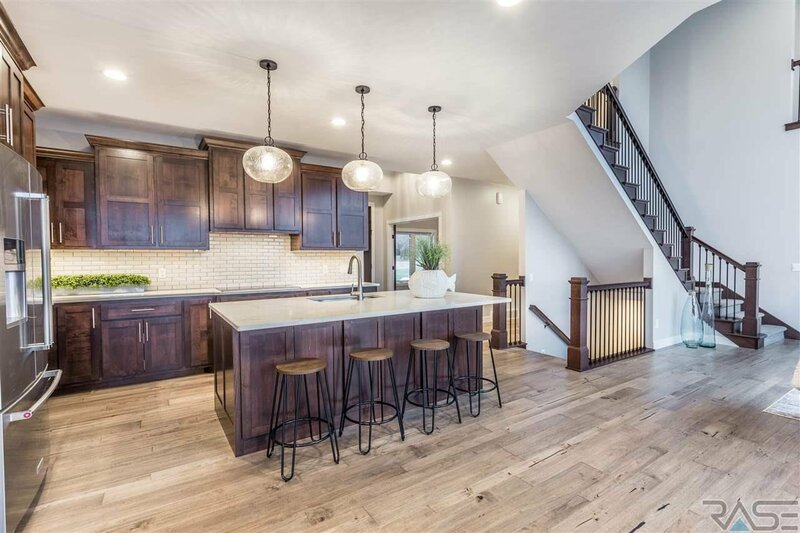 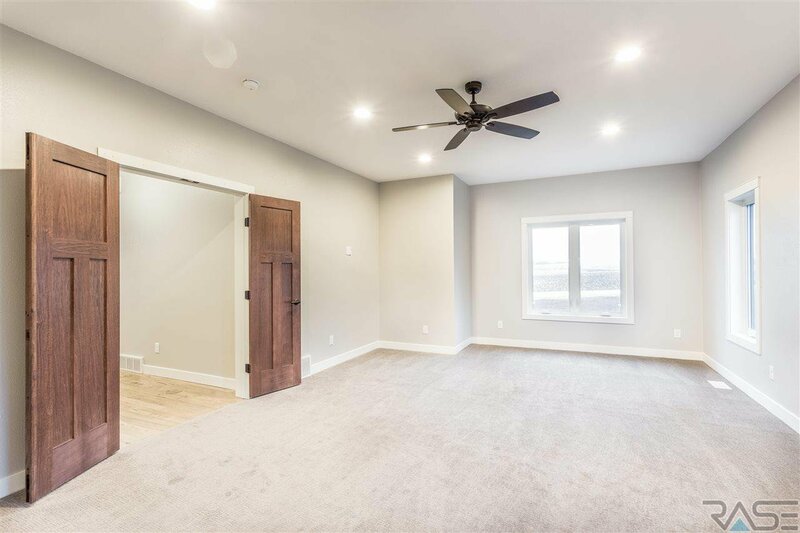 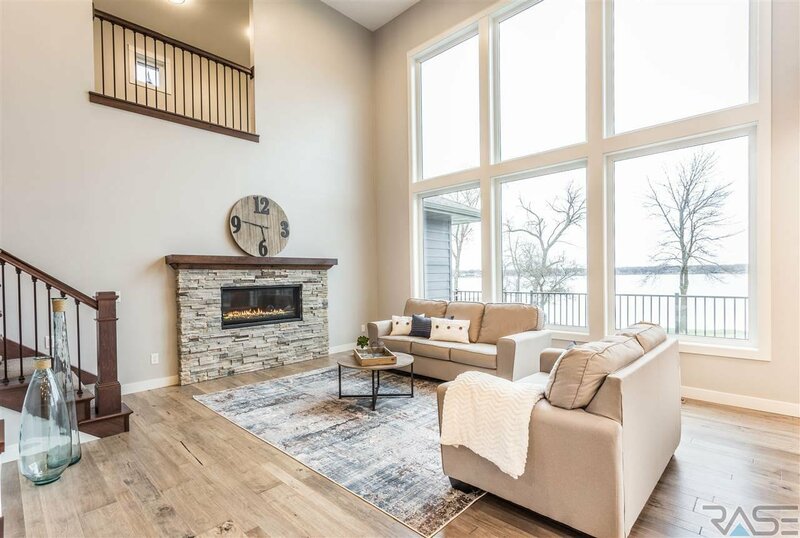 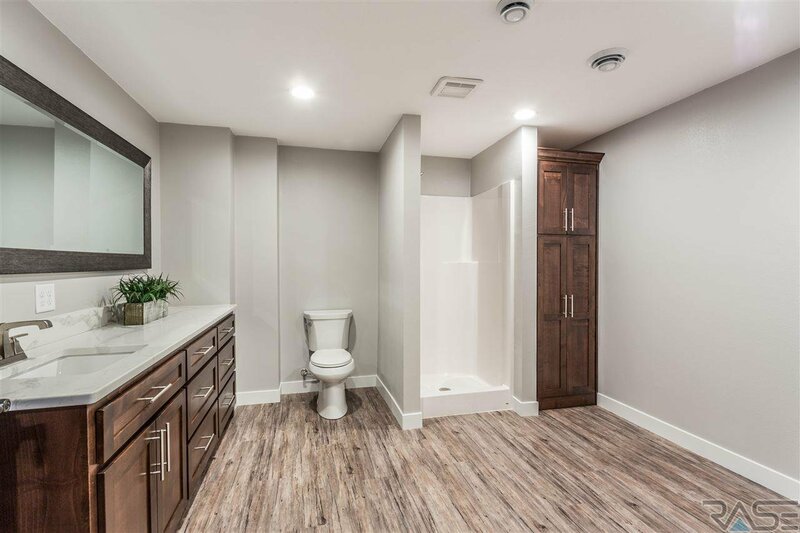 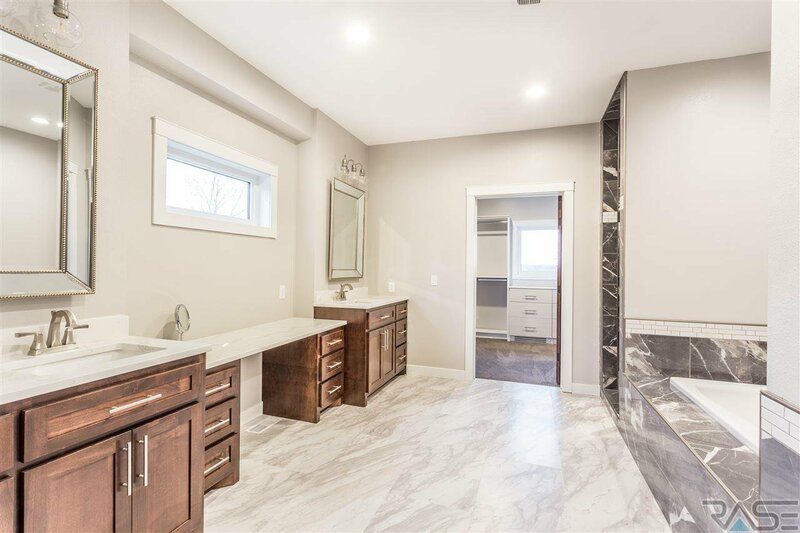 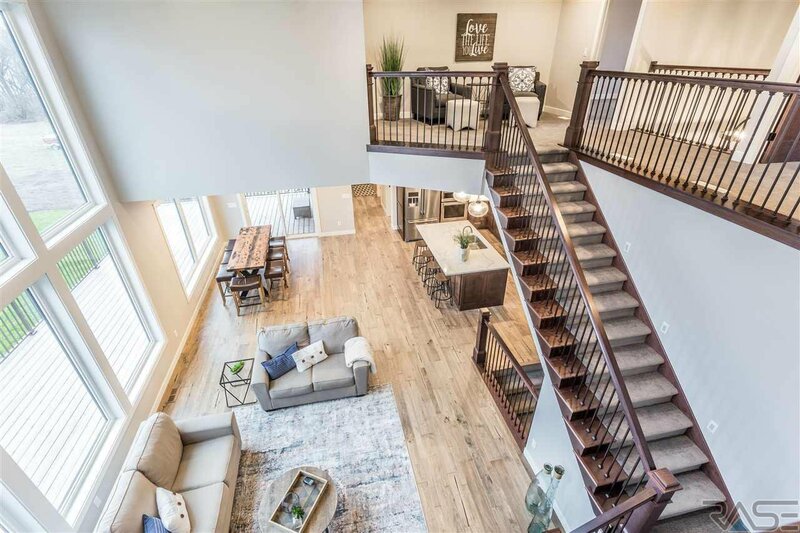 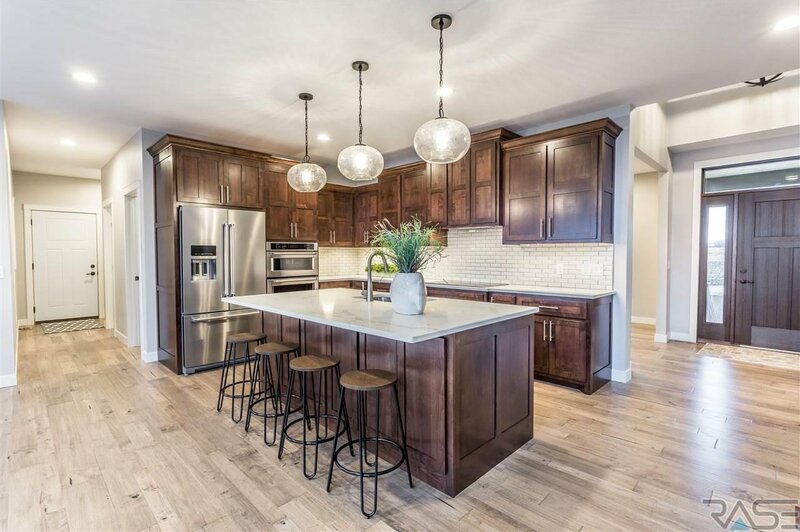 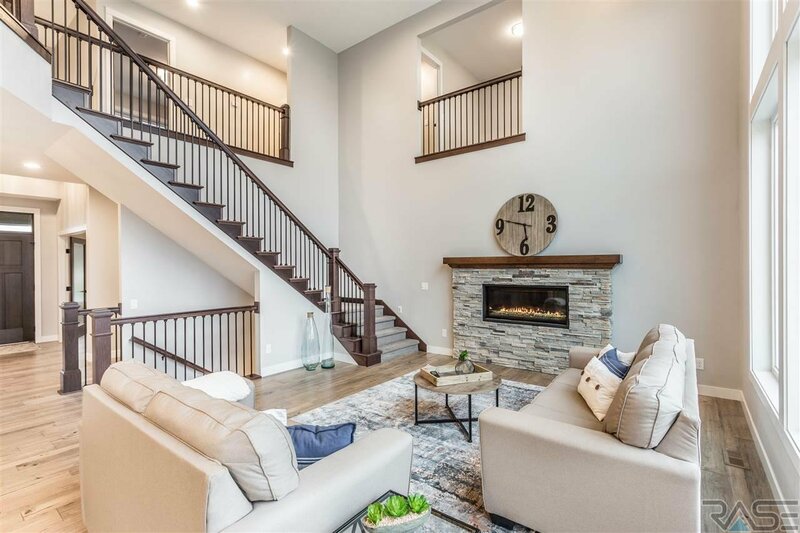 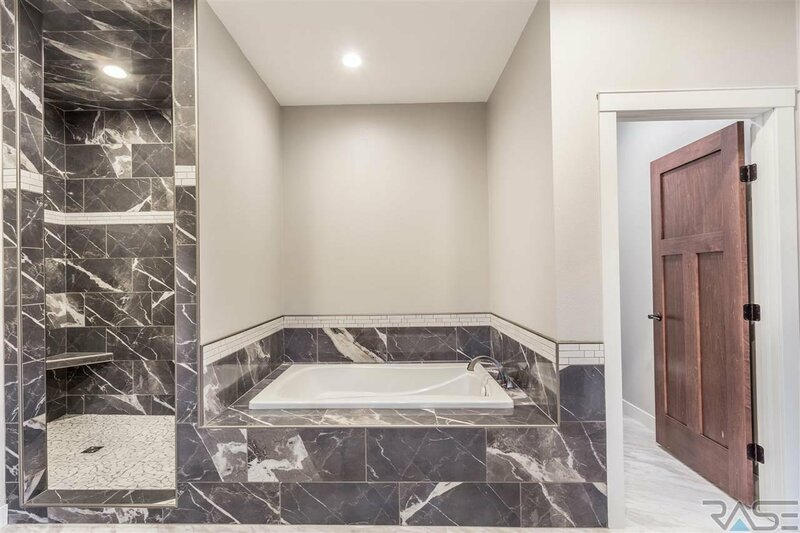 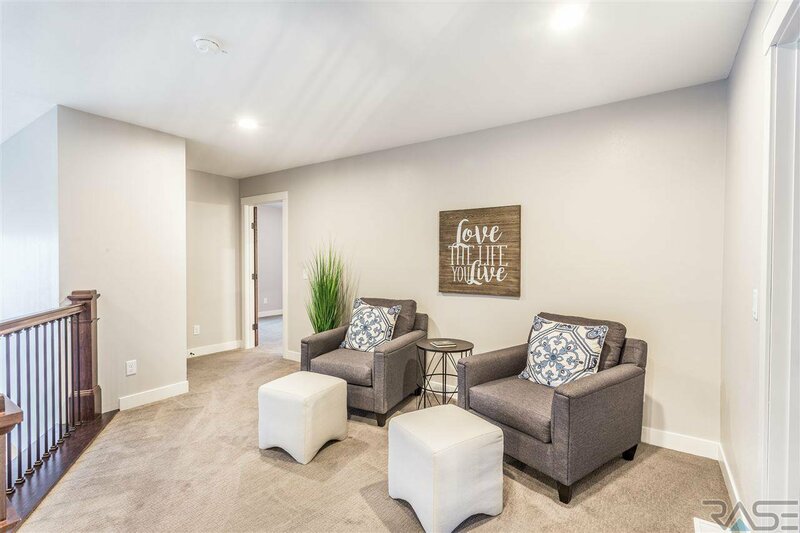 SITTING ON OVER 100 FEET OF BEAUTIFUL LAKE SHORE YOU WILL UNCOVER OVER 6000 SQUARE FEET THAT INCLUDES 6 BEDROOM, 6 BATH, FEATURING A SPACIOUS MASTER SUITE, FORMAL DINING ROOM, CUSTOM ALDER KITCHEN AND VANITIES WITH QUARTZ COUNTERS, AND SOFT CLOSE DRAWERS. 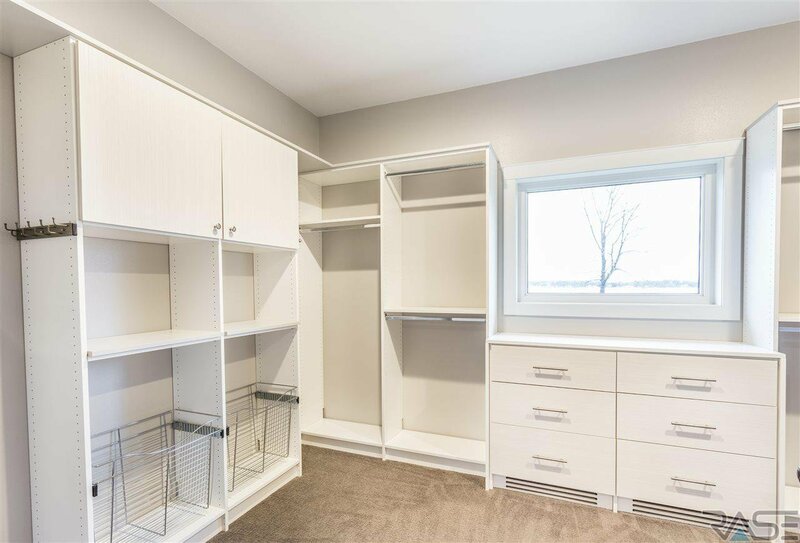 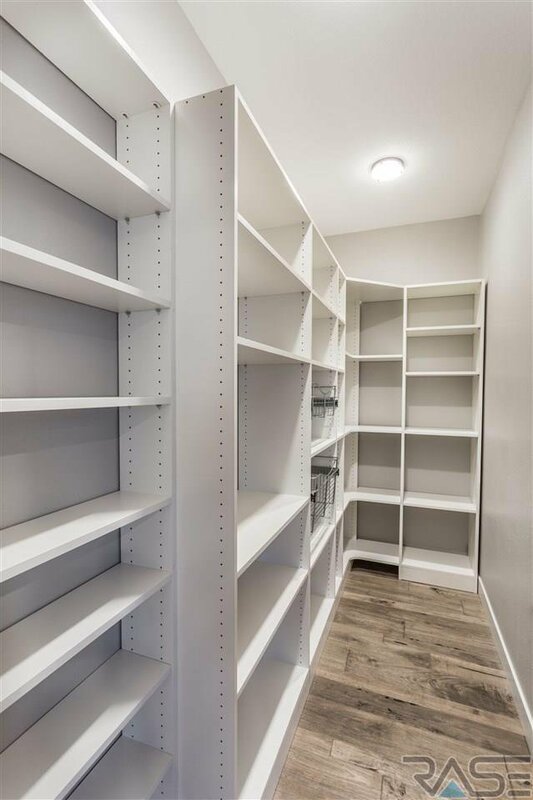 THREE UPPER BEDROOMS WITH LARGE JACK AND JILL BATH, ALL WALK IN CLOSETS AND CUSTOM SHELVING. 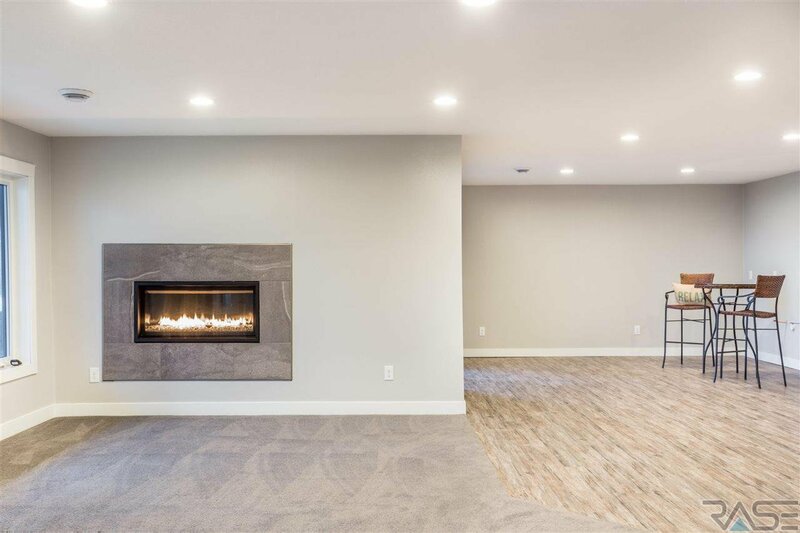 2 FIREPLACES , 2 LAUNDRY ROOMS. 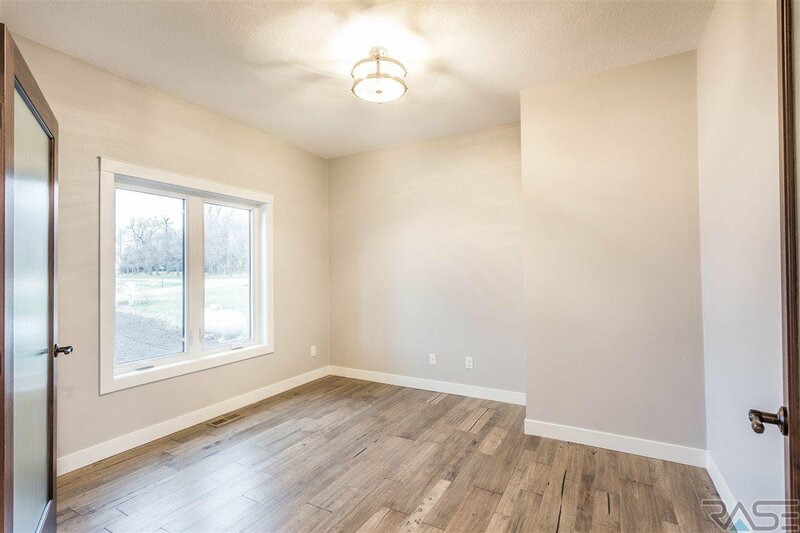 OPEN CONCEPT RICHLAND LIFETIME WINDOWS, LED LIGHTING, HDWD MANNINGTON FLOORS. 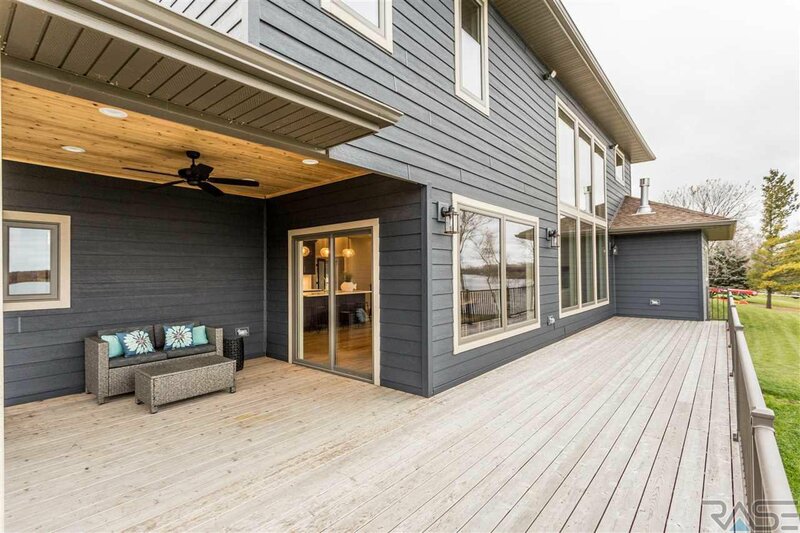 SOLID 3 PANEL DOORS, FULL LENGTH DECK, WALK OUT BASEMENT, 3 STALL FIN. 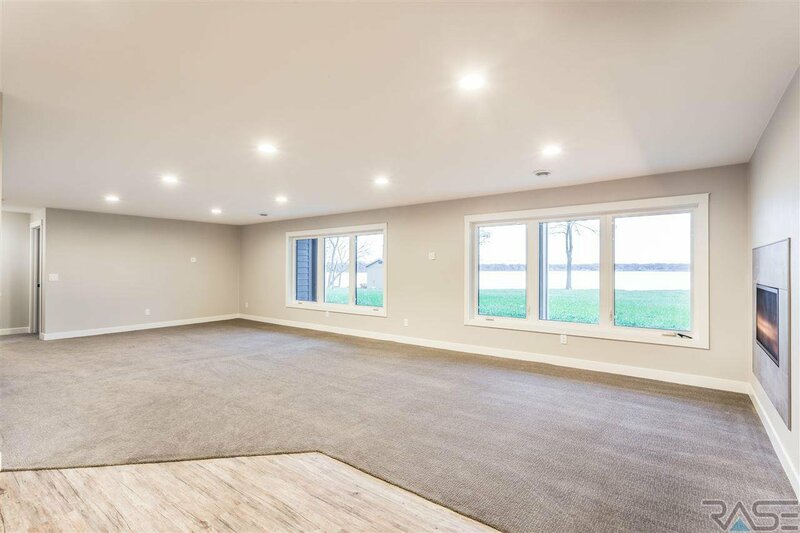 GARAGE WITH LOFT AND IN FLOOR HEAT. 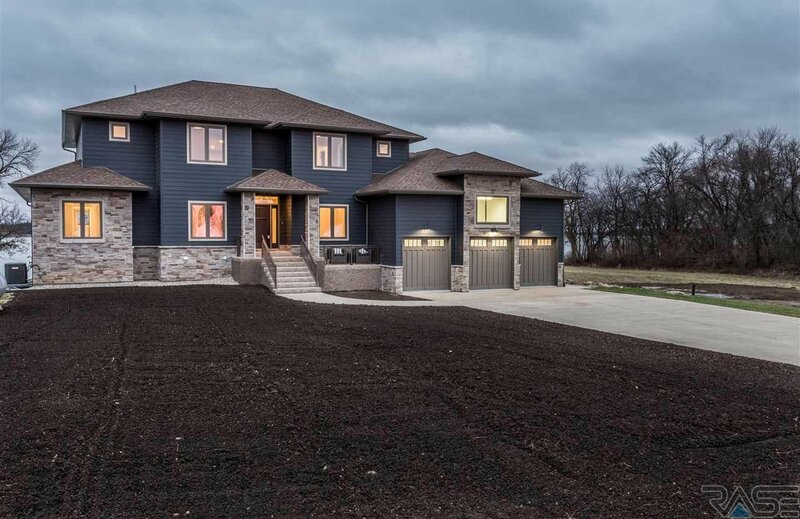 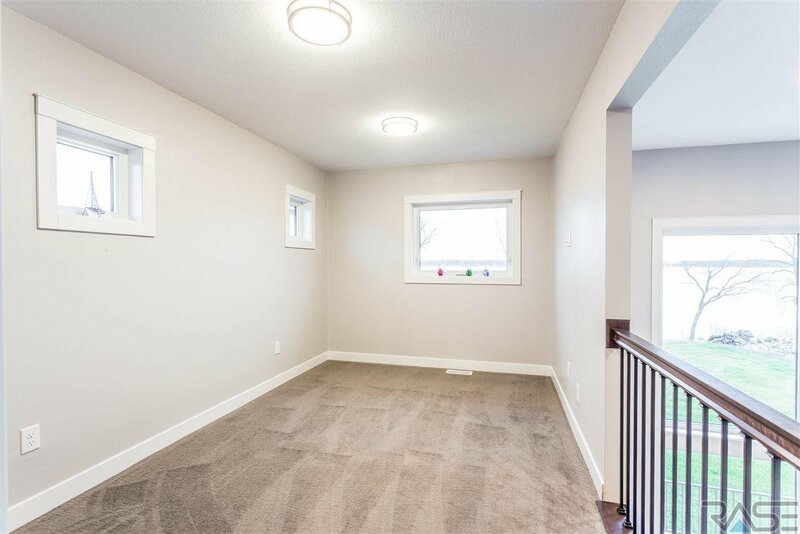 THIS ENERGY EFFICIENT HOME HAS 2 DUAL STAGE, VARIABLE SPEED FURNACES, SPRAY FOAM INSUL. 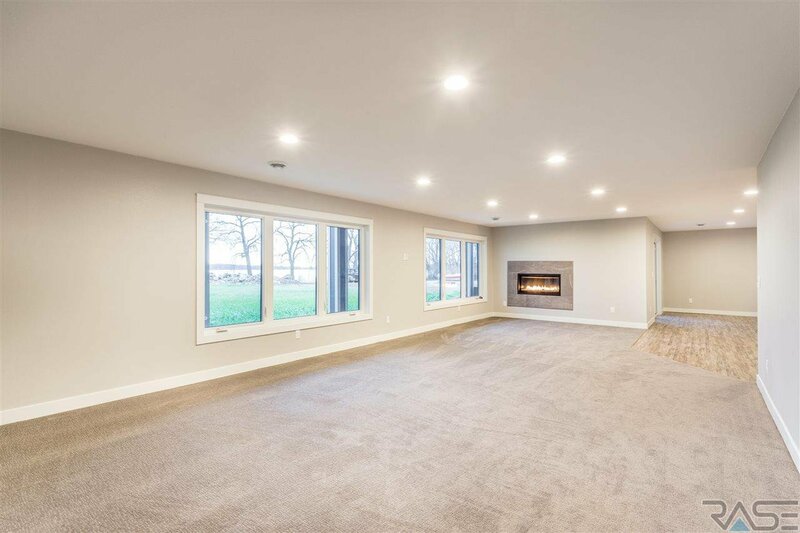 CAT 5 WIRIN THIS HOME HAS SO MANY FEATURES AND AMENITIES TOO SEE. 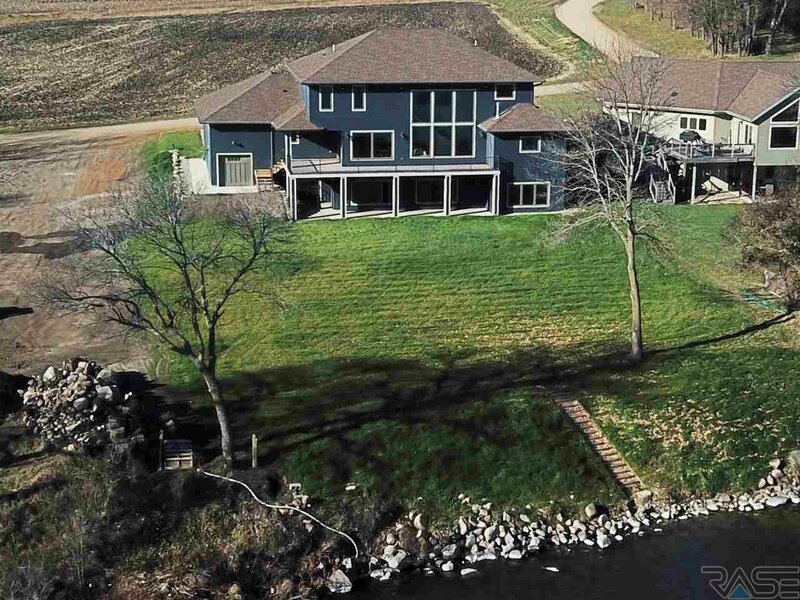 Courtesy of Matt Larson, Real Estate Retrievers-Luverne.